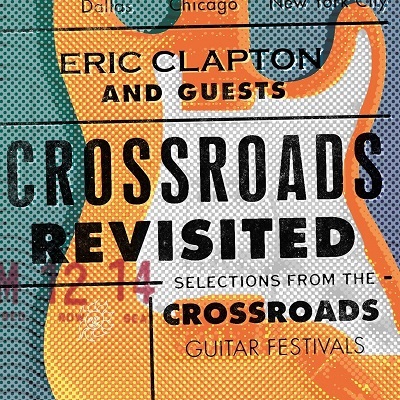 Crossroads Revisited features nearly four hours of live performances from Eric Clapton’s acclaimed music festival that has never been released to CD or digitally. 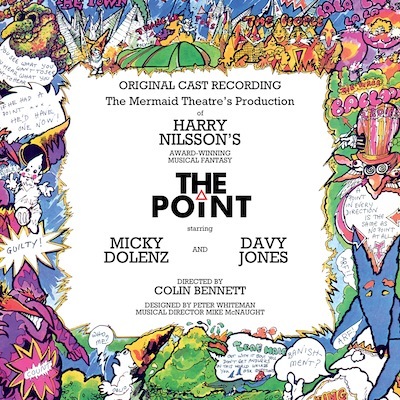 This 3-CD set features amazing performances by Clapton, Jeff Beck, B.B. King, John Mayer, Carlos Santana, Joe Walsh, Jimmie Vaughn and many others. Highlights include Clapton’s cover of George Harrison’s “Isn’t It A Pity,” an electric version of “Layla,” “After Midnight” performed alongside J.J. Cale, who originally wrote the hit song, and Blind Faith’s “Presence Of The Lord” featuring Clapton’s former bandmate Steve Winwood. ARTIST SITE | RELEASED: July 1, 2016 ON Rhino/Warner Bros.
"Everyday I Have The Blues – The Robert Cray Band With B.B. King, Eric Clapton, & Jimmie Vaughan (2013)"